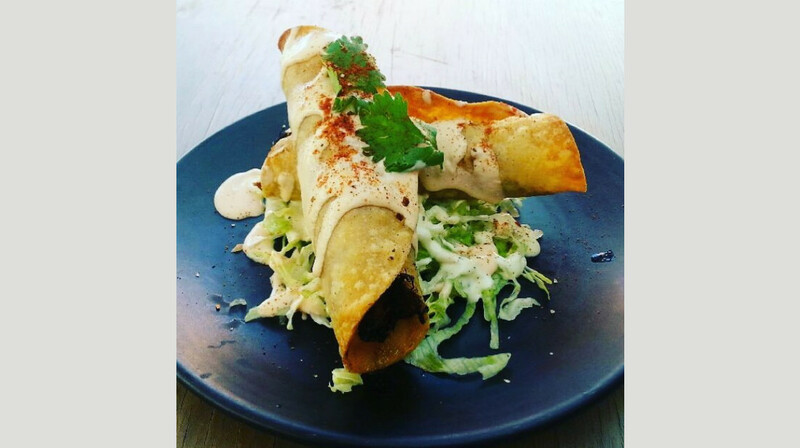 Find grinds, grub and suds at the Northern Beaches’ first North American style establishment. 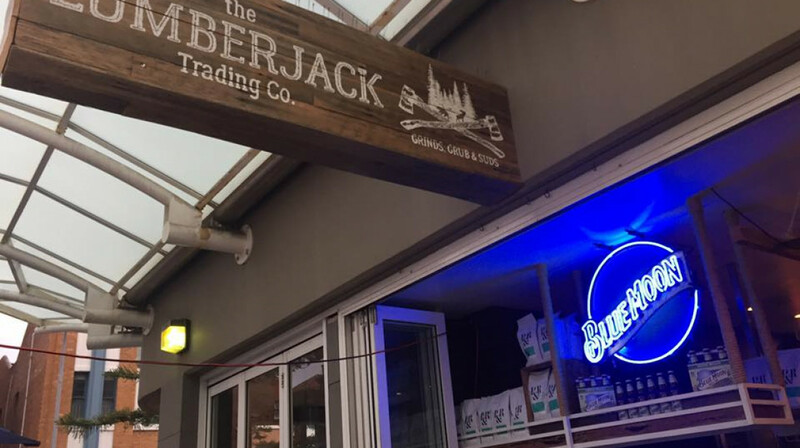 Lumberjacks brings a taste of world-renowned Canadian hospitality to Manly. Serving a robust blend of Pablo and Rusty Pioneer coffee, your morning will be off to a great start with Canada-style waffles, maple syrup and the perfect cup of joe. Dinnertime heralds chunky burgers filled with grass-fed beef, fresh grilled salmon, fried chicken or veggies and feta cheese. There’s a ‘leaf and greens’ menu if you’re looking for a lighter meal and side dishes like ripple chips and sweet potato fries if you want to super-size your dinner. 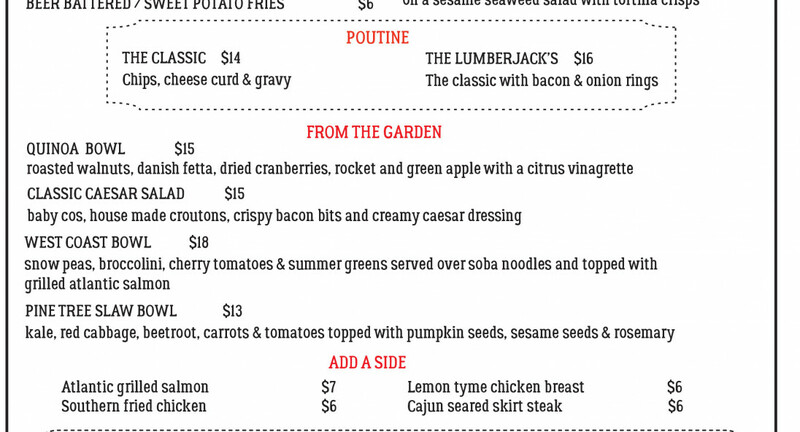 Lost Canadians will be thrilled to find some of the best poutine outside of Canada at Lumberjacks. 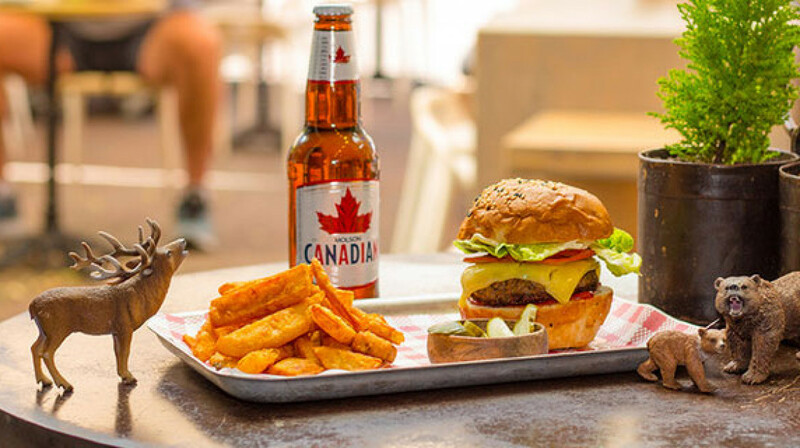 Wash it all down with on-tap Coors, Canadian bottled beers or Australian and New Zealand wines. Great dinner with four mates. The sizzling steak was delicious, Canadian beers were icy cold and the service was excellent. Thanks for a quality feed. We had a great night at Lumberjack. The food was delicious and the portions were quite large. 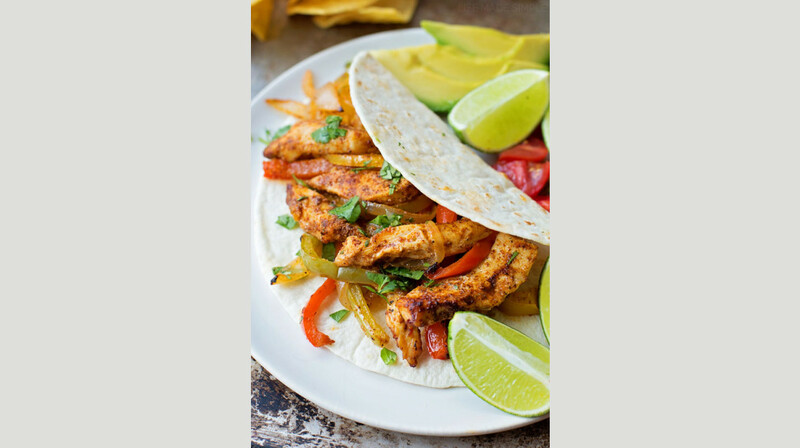 Fajitas are always fun. The mocktails were divine as well. We'll definitely head back. 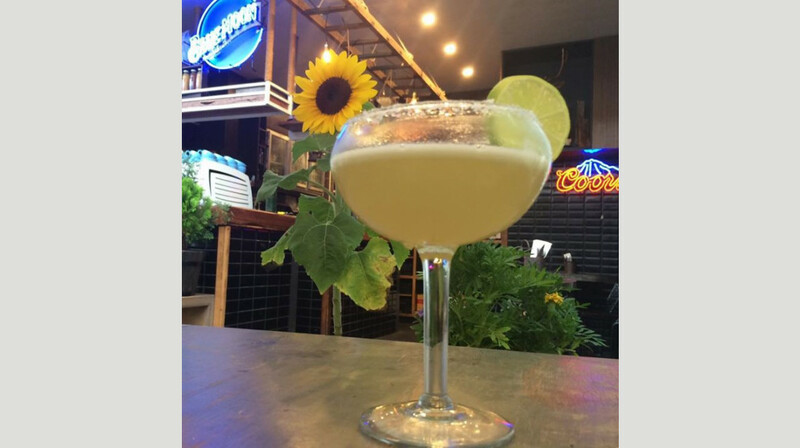 Great food, great location, even better cocktails! The portion sizes are generous. The meals are tasty and service professional. I would definitely go there again. Tasty food and attentive waiter. A little surprised that all seating is outdoors. This could be a problem if it's windy or rainy. Having said that our waiter brought the outdoor heater over for us so were nice and warm. Quite basic seating on a little and hard stool. Food & service was fantastic! Will be returning for sure! Great experience but it was a cold day and it's outdoors, silly me I should of checked, and they put the heaters on and they provide blankets so it was cosy and nice, but just mentioning not indoor option. Food was very good, large servings. I highly recommended the ribs were nice. 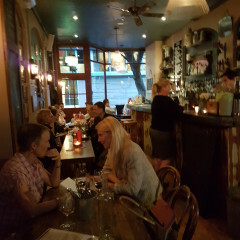 Relaxed atmosphere, good food and service. Friendly helpful staff, great food! Great food and welcoming staff, thanks ! Service wasn’t the best, drink took awhile to come, starters didn’t come together, one of the mains arrived after one of us had finished there main - food not great disappointed. 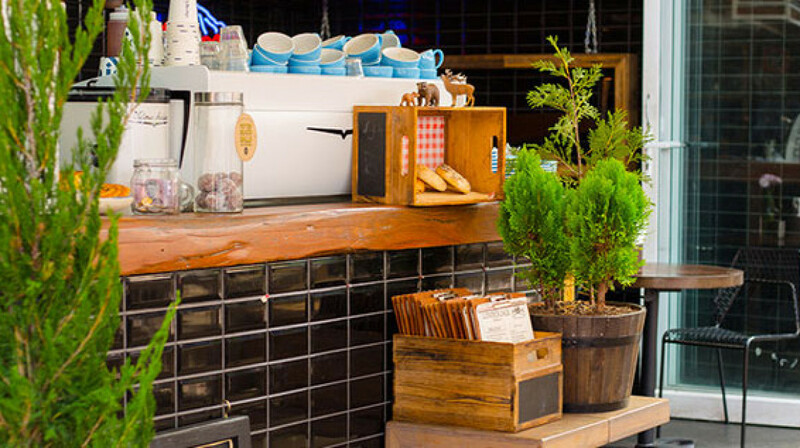 Lumberjack is a great local place with a cool, laid back vibe. A good hearty feed that is done to perfection. Thoroughly enjoyed the wings, burgers and imported beer. Will definitely be back!! Wonderful experience at Lumberjack, food and service were impeccable. Extremely generous servings. Nice to see the manager or owner walking around and speaking with customers. 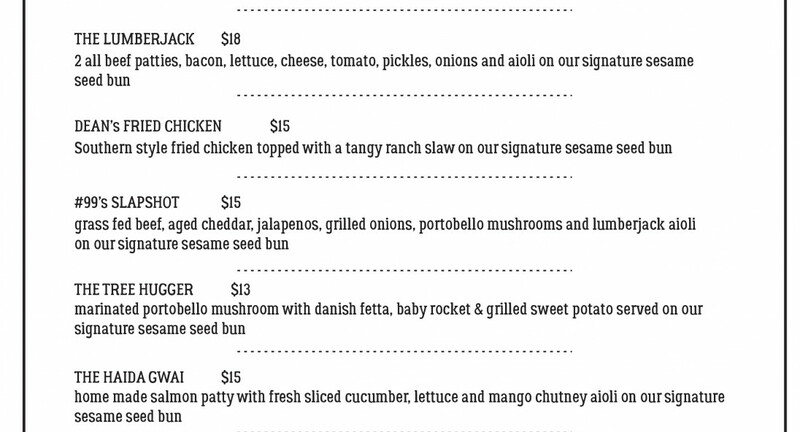 Great happy hour until 7pm also! Had a great dinner, generous servings and happy hour cocktails are great. Friendly staff and amazing food, three of us had the ribs, delicious and the salad was something else. The fourth person had the Lumberjack burger and loved it, struggled a bit, but then he's not a lumberjack!! Great food, great location. Thanks first Table, we'll be making another booking soon and are telling all our friends. Great food. Jalapeño poppers the best. Great onion rings and poutine but would be better with fresh cut fries. Burger ok, liked sides better. Beware kids eat free 5-6 so lots running around. Good work great staff and relaxed vibe. Highly recommended. Kids friendly as well which is lovely. Great food, service, location and extremely good value. Highly recommend!! 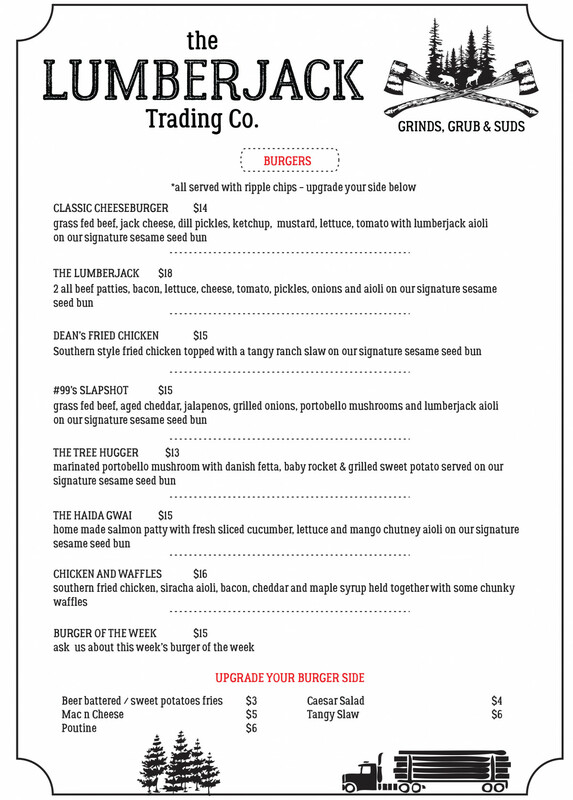 Fantastic place in Manly, food and burgers outstanding. Thank you will be back. The staff at Lumberjack are always friendly and our whole family loves the food. 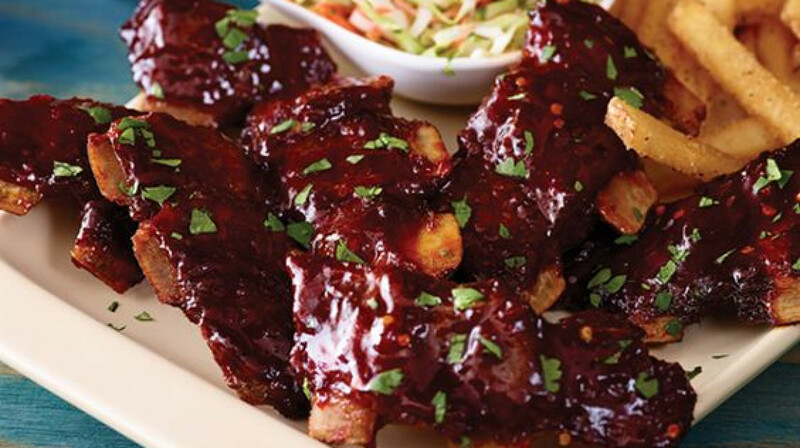 Full of flavour, generous portions, jug of beer- what's not to love. Even the salads are good. Great service and good food. Thanks. Great food, fantastic service good value for money. Will def go back. We all loved the food and drinks especially at happy hour prices til 7 pm. Even though we were not supposed to get the reduced price on drinks as we were getting 50pcent off food..anyway we enjoyed everything and would go back. Thanks Martina and co.
Great food and excellent service. Our family will definitely be back. Had our pick of the tables. Attentive service and plentiful food. We will be back! 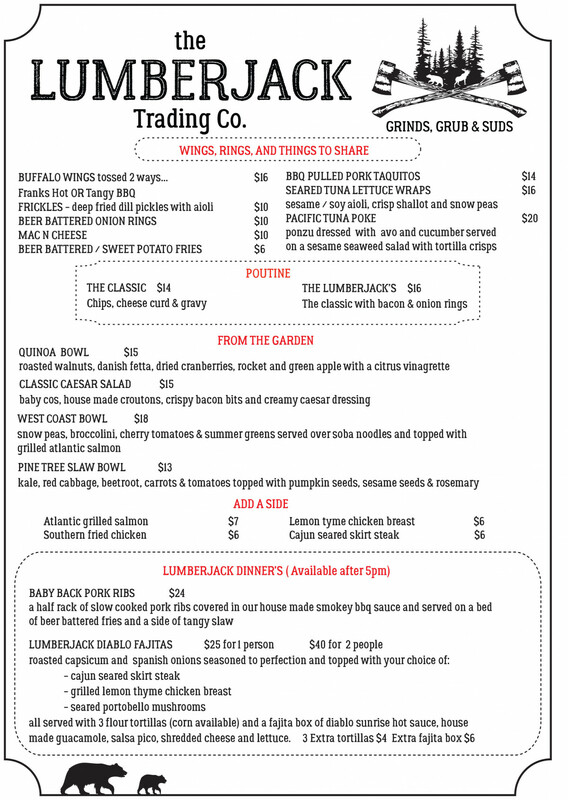 Lumberjack Trading Co. was a great restaurant with fab food and wine. The waiters were so attentive. My 8 year old daughter was so impressed that she said she was now going to be a lovely waiter like him one day! The food was great and the servings were really generous. It had such a relaxed vibe which made it fun for the kids. We will definitely go back. We ate here the day after Canada Day which had apparently been very busy. As a consequence quite a few items on the menu were unavailable. Staff looked tired, the lights kept cutting out and unfortunately the food was average. Would have been disappointed if we'd paid full price. When we settled the bill the manager actually said he shouldn't have opened. I think he was right. However it appears that plenty of other people have had good experiences so we may go back again. Great food and service. Wings were amazing! Perfect winter comfort food!! Fajiatas were great plus added bonus of happy hour drink specials!! IMO, this is best place to eat in manly. Food is awesome, there was nothing out of the 6 things we ordered that we didn't love, everything was sooo good! Something a little bit different to everything else on offer in manly too. Staff are some of the friendliest I've come across, they make you feel like you're a friend and nothing's a problem for them. 100% will go back - probably will make it my new local go to place to eat. Can't wait to take friends here to share this tucked away gem. Also it'd be a pretty good place just to get some beers n wings if you're not out for a full feed. 100% would recommend giving it a try. Double blessing for arriving early - First Table discount AND lots of attention from staff. 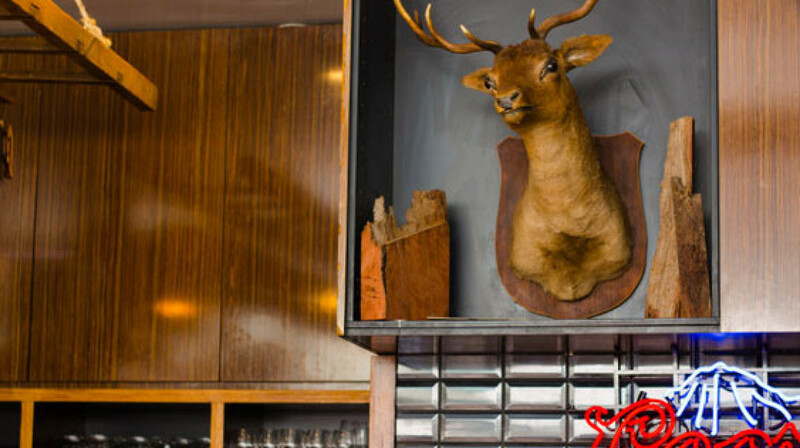 This restaurant recreates the feel of being in a remote northern American trading post in spite of being in the heart of Manly. It's not meant to be fine dining - it's hearty lumberjack food with lumberjack size courses. It's very family friendly and got quite busy after 6pm with groups of families meeting up. We enjoyed the novelty. Thank you Lumberjack Trading! The food was excellent and the service was very good. As it was raining when I went, they provided blankets and heaters. Overall it was an excellent experience and I would highly recommend going there. Was a delay on the salad as they ran out of quinoa but went off to get some more and gave us some more chicken wings while we waited free of charge. Sat outside under the heaters on a fresh winters evening which was awesome. What a unique concept! The Canadian waitstaff were great - incredibly warm and friendly. What a bunch of cool dudes. We started with a maple espresso martini (on point!) and moved onto wings and ribs which just dropped off the bone. Yum. Would definitely go back! Waited over 45 minutes and still no sign of food. The table next to us were still waiting for over an hour and were yet to receive anything. We made the decision to leave as it was a Sunday and did not want to get hangry. Seems as though they were prioritising Deliveroo orders which might be the way to go if we were to try again! Our family of 3 enjoyed our out door dining at Lumberjacks. Outdoor heaters kept the cool night air away, so we were toasty! This is the place where you can get the classic Canadian cocktail-a "Caesar'-which is akin to a Bloody Mary -but better, with salty goodness. We thoroughly enjoyed a steak fajita-steak was cooked perfectly and helpings were generous. All the fixings for the fajitas were presented in a black box, with small containers-everything you could wish for (from jalapenos, cheese, sour cream guacamole etc).My son and I shared the ribs-served with fries and the most delicious slaw-that even my son dug into . Lastly, this must be one of the few places in Sydney(maybe the only?) 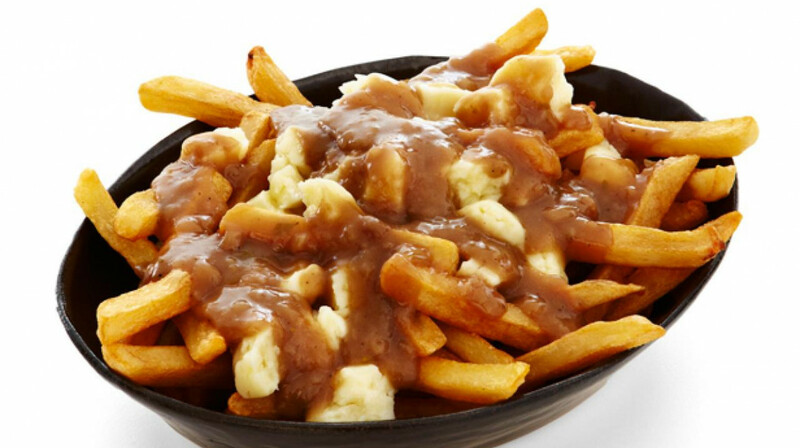 that serves the classic Canadian offering"Poutine".Lumberjacks have nailed this dish-with its gravy and cheese curds that add to the stringy deliciousness. 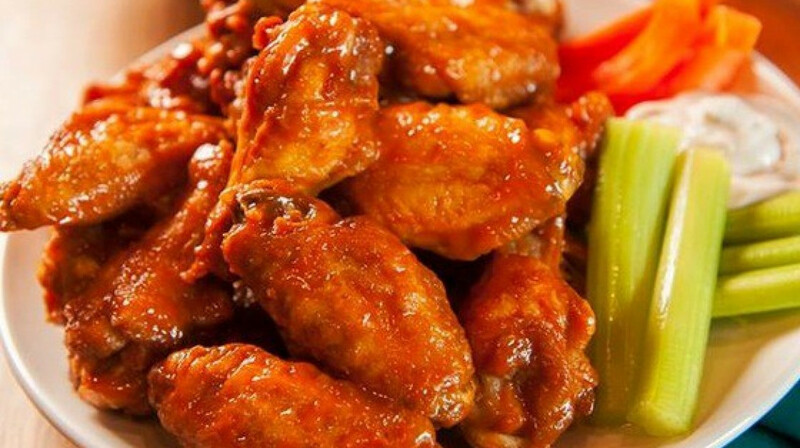 There are also other offerings on the menu from chicken wings, burgers and vegetarian options too. Staff are very friendly and helpful-sporting plaid shirts.If you come here, try the poutine, well worth it! Of course we will be back. First time there, will certainly be back! Great place, food and service will definitely be back. The only improvement I can think of is for a slightly healthier option on the kids menu.